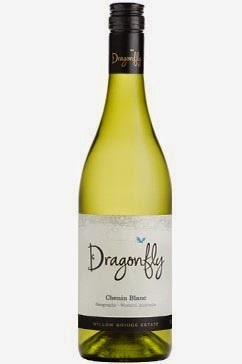 There's not much Chenin Blanc coming from Australian vineyards, and if it does, it mainly comes from Western Australia. Apples, guava, passion fruit husk, some grassiness and what appears to be lime pith. Some barrel fermentation adds texture. There's a slippery type feel left in the mouth but the wine is quite refreshing. The Dragonfly range from Willow Bridge delivers again.